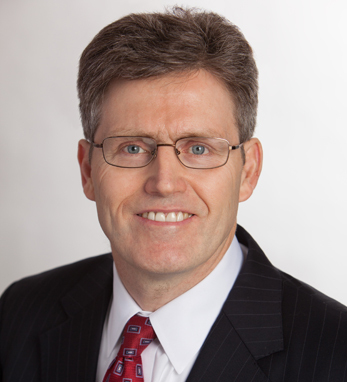 Martin Kehoe is a partner with PwC in New York. He has over 27 years of experience serving clients in the U.S. and internationally. Born and raised in Enniscorthy, County Wexford, Martin attended the Christian Brothers School and graduated from Trinity College, Dublin with an honors degree in business. Martin is married to Mary Kelly from Bree, County Wexford, with whom he has two daughters, Allison and Laura. Martin is active with organizations such as Young People’s Chorus of NYC, the Gaelic Players Association, the American Ireland Fund and the American Friends of Wexford Opera. Martin and his family also enjoy supporting Part of the Solution in the Bronx, which attends to the basic needs of people in their community.